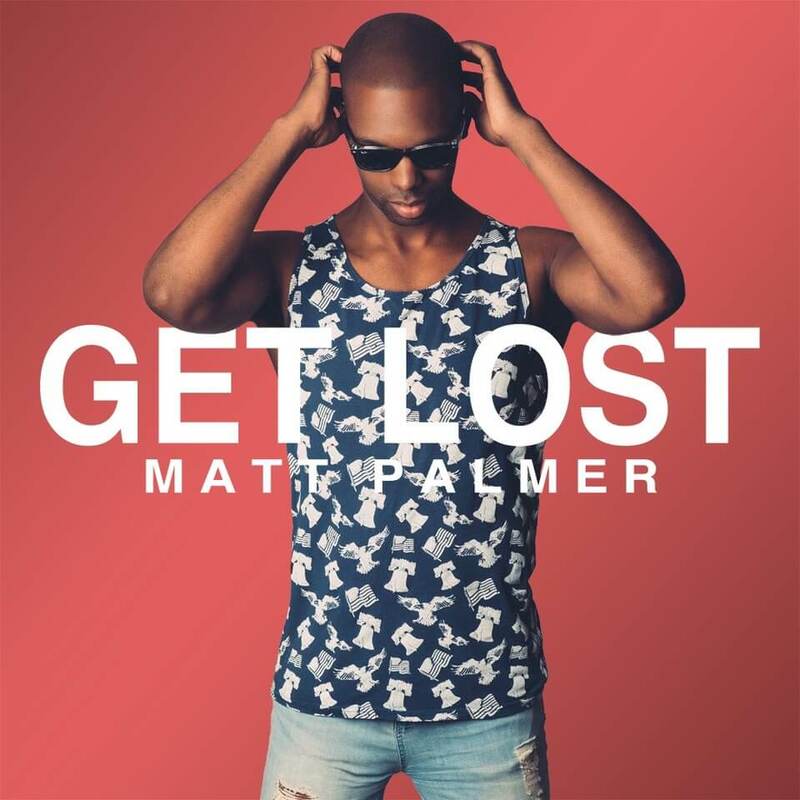 Los Angeles-based pop singer, songwriter and producer Matt Palmer has released the video for “The Boy Who Hates Everything,” featuring Max Emerson. “The Boy Who Hates Everything” follows “Inevitably” as the fourth of seven videos from his upcoming Visual EP Get Lost, out March 9. 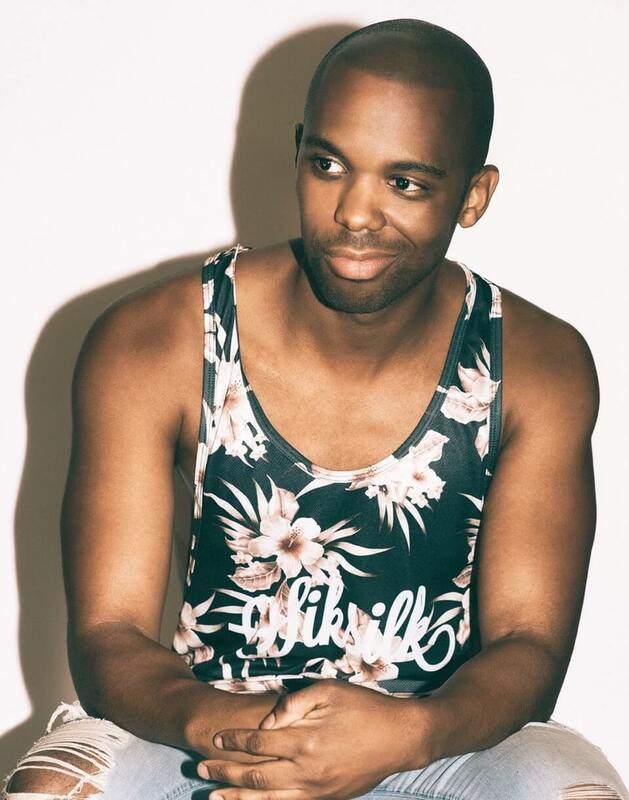 In 2014, Matt released his debut EP Stranger Than Fiction, which marked his first release as an openly gay artist. His first three releases have reached the top ten on the Japanese iTunes R&B charts. 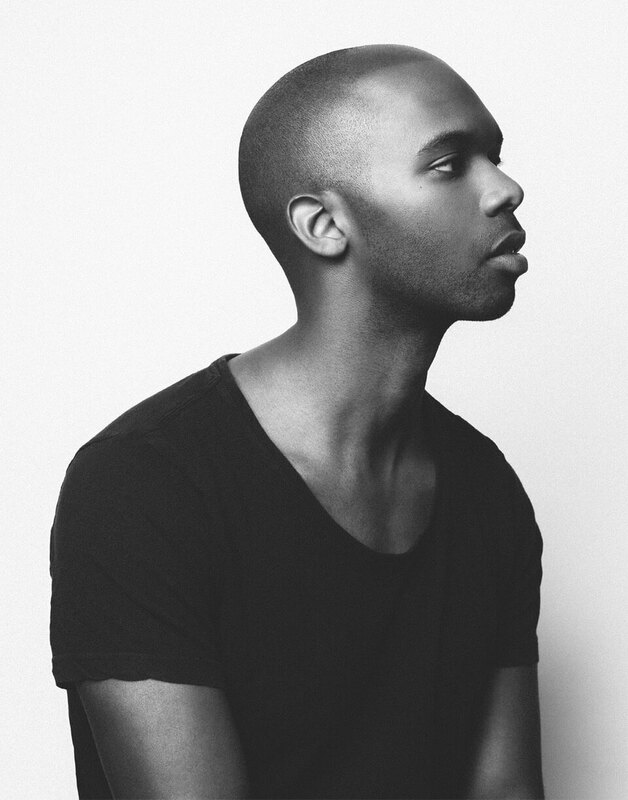 After graduating from NYU’s selective Clive Davis Institute of Recorded Music, Matt’s soaring melodies and heartfelt lyrics led to collaborations with some of music’s most exciting producers and songwriters including Oak Felder (Demi Lovato, Alessia Cara), Fraser T. Smith (Adele, Sam Smith), and the Jackie Boyz (Madonna, Justin Bieber).